Nokian WR D4 205/50 R17 89H Run Flat 4 шт. Continental ContiWinterContact TS 850P 205/50 R17 93H XL 4 шт. Nokian Hakkapeliitta R3 205/50 R17 93R XL 7 шт. Nokian Hakkapeliitta 8 205/50 R17 93T XL (шип) 8 шт. Goodyear UltraGrip Performance 2 205/50 R17 89H Run Flat 2 шт. 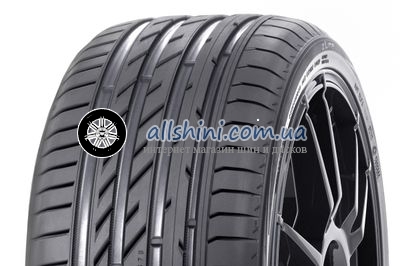 Michelin Alpin 5 205/50 R17 93H XL 4 шт. Continental ContiWinterContact TS 830P 205/50 R17 89H Run Flat SSR * 4 шт. Nokian WR D4 205/50 R17 93V XL 4 шт.